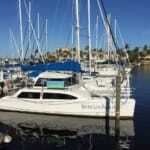 Welcome to Gulf Coast Sailing & Cruising School! Coaching sailors since 1984, we are very successful at building student skills, and most importantly, CONFIDENCE, for both new and experienced sailors. 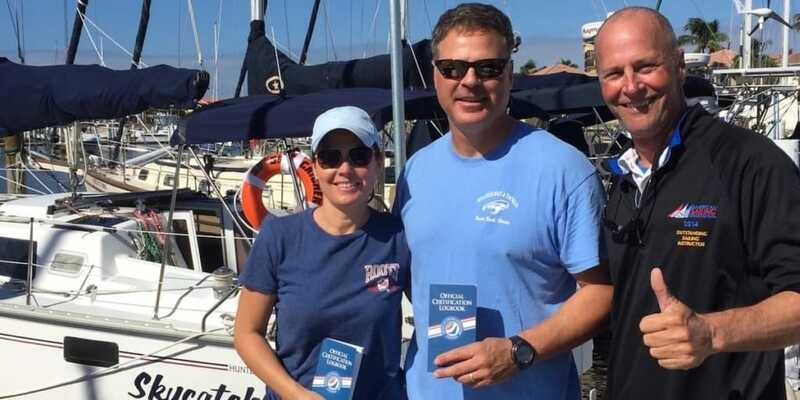 Our diverse, sub-tropical sailing waters are unmatched for training and our ASA instructor ratings are awesome! 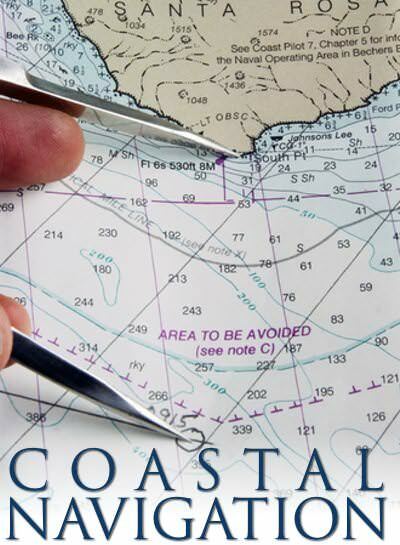 We achieve that by providing great coaches, access to outstanding training waters, and proper vessels for learning. 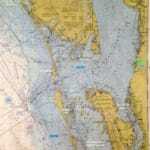 Our classes are small and we are flexible with training design and itinerary based on your sailing objectives. We work with you to ensure we exceed your expectations. 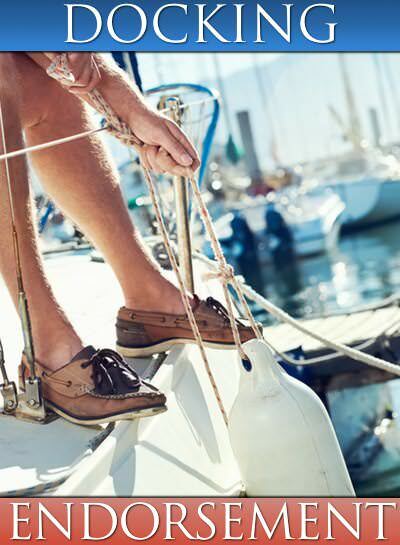 Give us a call to begin planning your sail training! 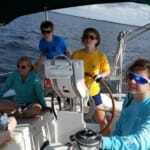 Why Choose Gulf Coast Sailing & Cruising School? 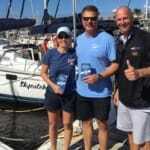 Our Long History and Reputation – Over 35 years training sailors, hosting instructor clinics and flotillas. 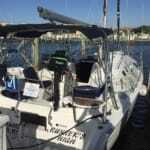 We offer wide range of ASA Certifications, including ASA 114 Cruising Catamaran. Our Coaching Approach – We do a great job of managing our students through the anxiety phase to the read and react phase. Once there, we gain learning momentum by coaching students on how they react. This speeds up the learning curve and CONFIDENCE building! Our Tiller Boat for New Sailor Training – Most schools train new sailors on mid-size cruisers. We train new sailors on smaller tiller boats. 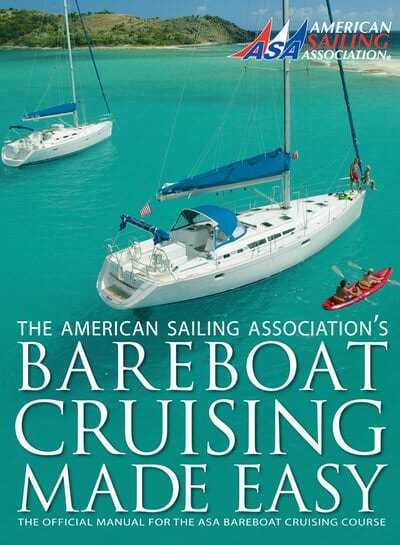 Doing so helps you better understand and feel foundational principles such as vessel balance and sail plan trim. This will help accelerate learning and build CONFIDENCE! 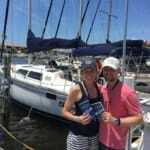 Our Small Classes (couples and families) – Our classes are small, and we are able to customize the training time to best meet your sailing goals. Whether it is help mitigate anxiety, enhance skills, buy a boat, or a learnin vacation…no problem. 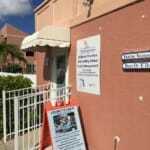 Our Base and Training Waters – Our office and fleet are located at the full service, Burnt Store Marina. 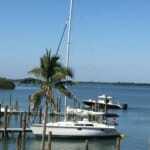 Charlotte Harbor offers a large, well protected training ground and, depending on the class, easy access to blue water sailing in the Gulf of Mexico. 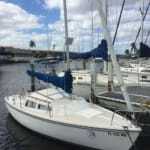 Good sailing winds and weather year round. The sub-tropical climate and awesome resorts provide for very nice learning vacation or post certification charter. 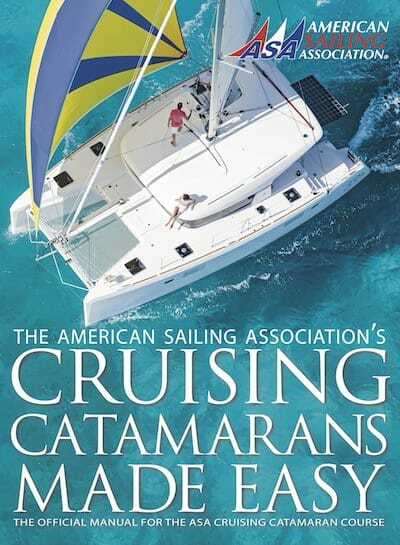 Our waters were “Voted Top 10 Places to Sail” by Sailing magazine. 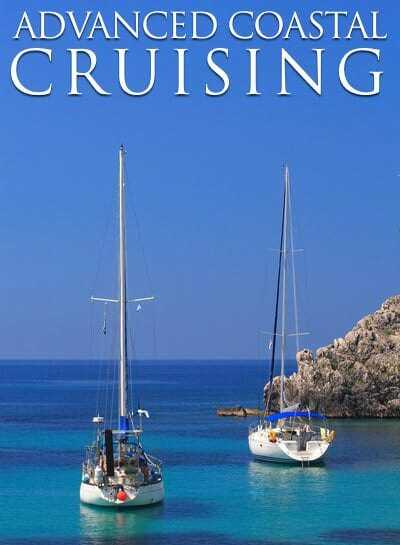 Our Fleet – With the exception of ASA 101, all other classes are taught aboard one of Yachting Vacations charter fleet vessels that includes well appointed, mid-size monohulls and catamarans. 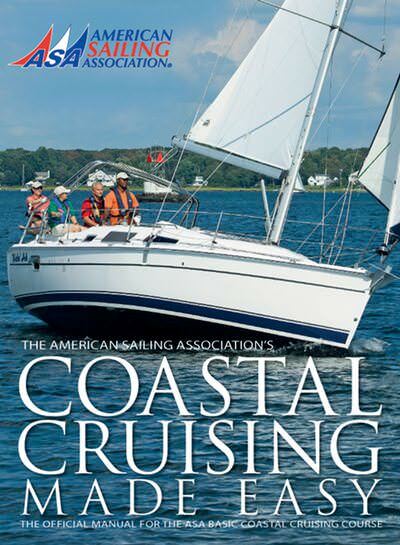 Gulf Coast Sailing & Cruising School is offering a minimum of $50.00 or 10% off their ASA 101 Basic Keelboat Sailing course. 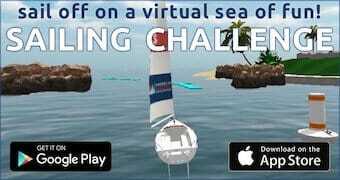 We had never really sailed before we met Chet. 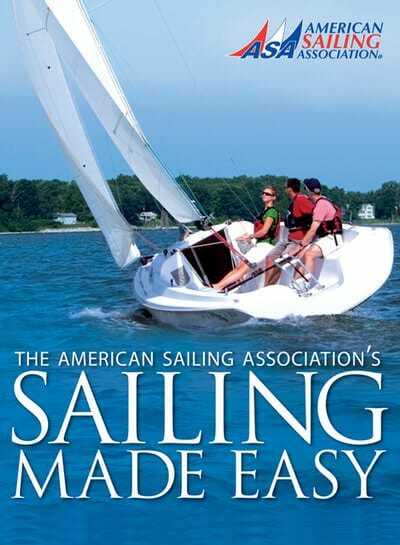 Sailing with friends was no substitute for all we needed to learn to be safe and effective sailors and sailboat owners. 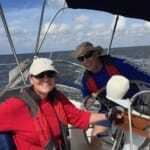 Now we’re living the dream thanks to Gulf Coast Sailing School.